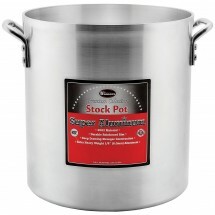 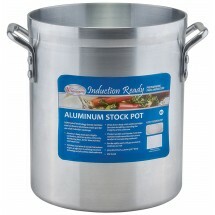 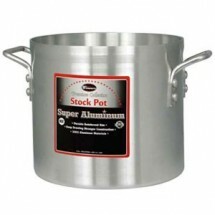 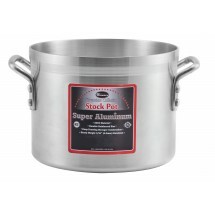 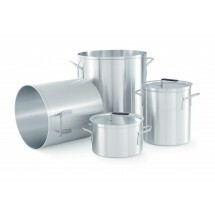 Shop for cost effective and versatile aluminum stock pots that heat and cook evenly and resist dents. 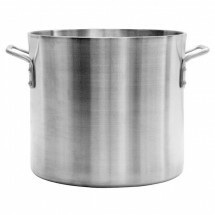 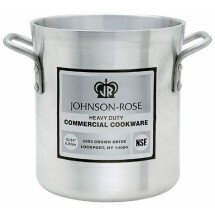 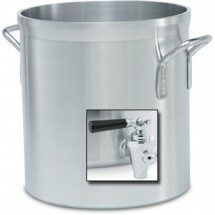 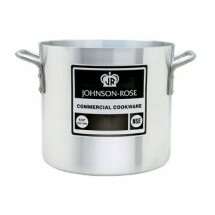 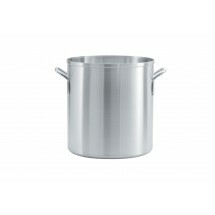 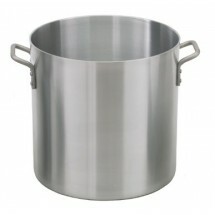 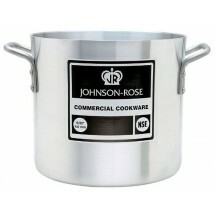 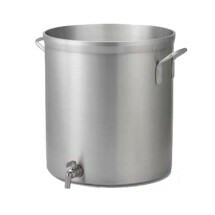 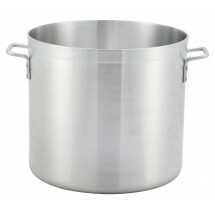 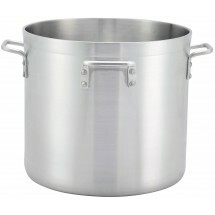 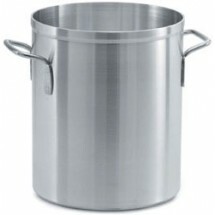 Our selection of stock pots are sturdy, have riveted handles and are designed for years of heavy use. 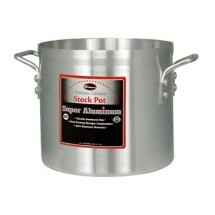 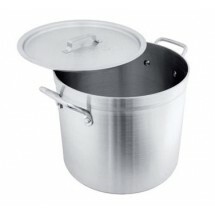 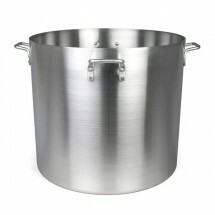 Available in many sizes these stock pots can go a long way in feeding the masses at restaurants and catered events.